Great American Trucking Show is an important trucking convention. It is here that visitors come in to take a look at trucks in the Custom Rigs Pride and Polish Truck Beauty Contest. Great American Trucking Show is to be held from August 22 to 24, 2019 at Dallas Convention Center in Dallas, Texas. 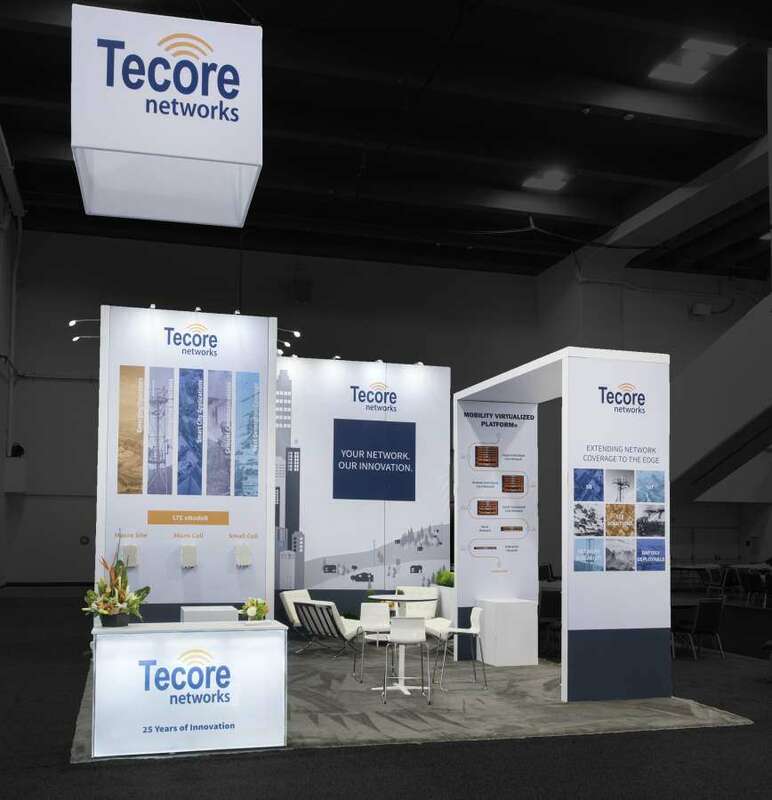 There will 554 exhibitors at this show occupying 167,525 square feet of exhibition booth space. Exhibitors are commonly those who showcase all types of commercial vehicles construction of vehicles, fleet management services, and so on. 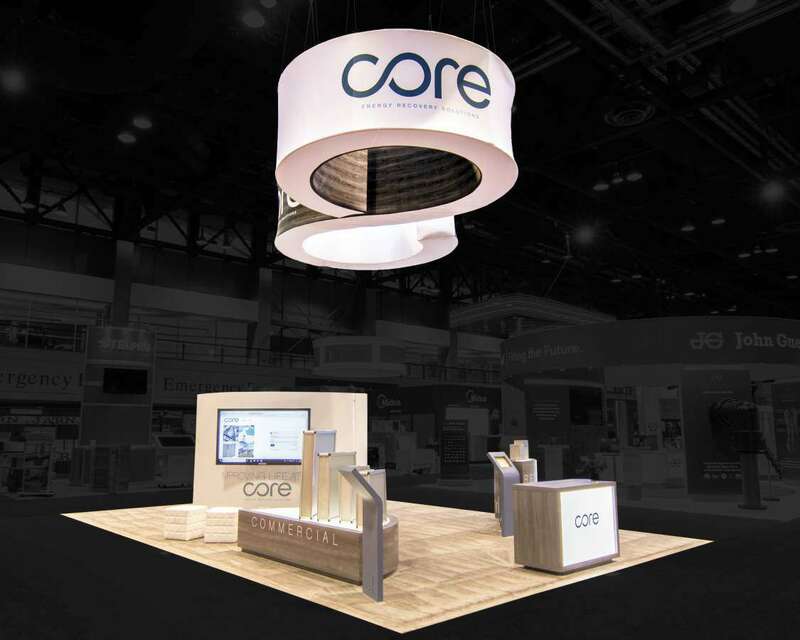 You can stand out at this event through custom tradeshow booths. 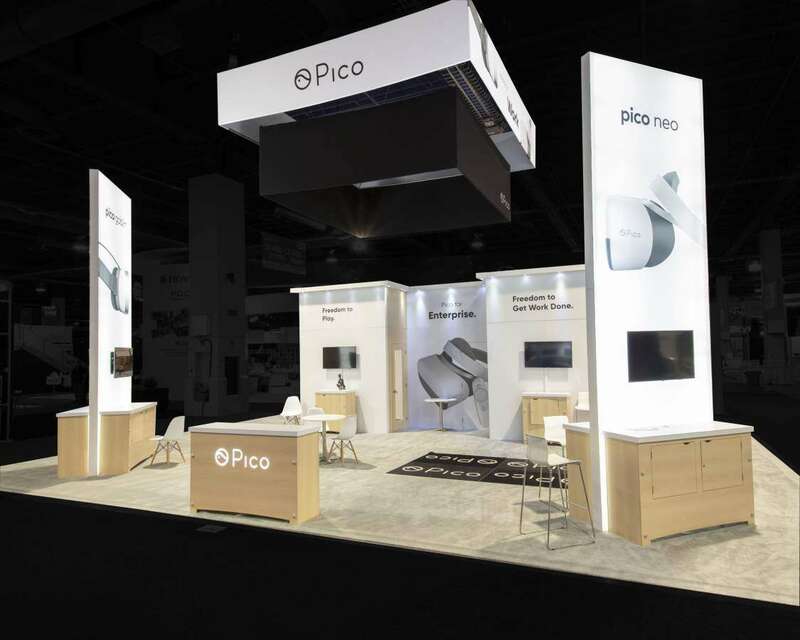 At conventions like these, it is a good idea to have a creative display that would make visitors want to stop by and take a closer look at with interest. 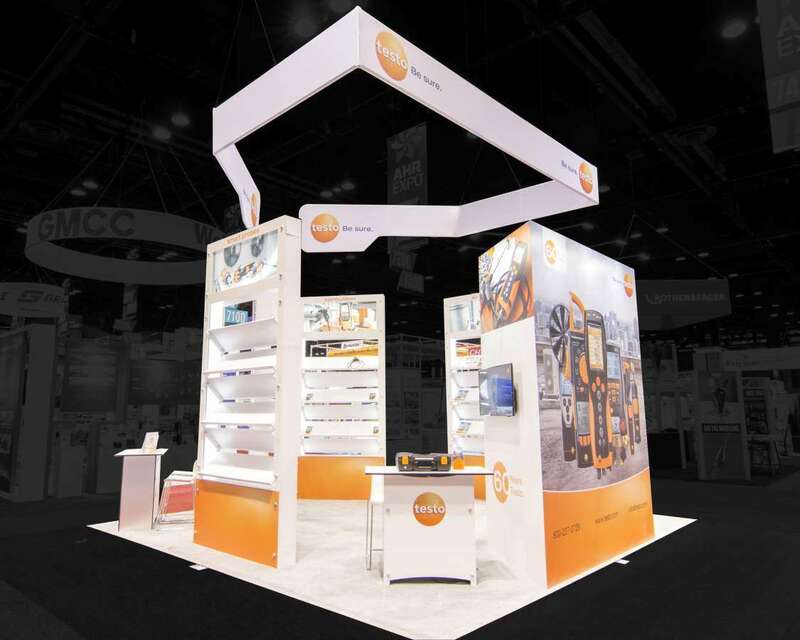 You can give your display a makeover with a custom trade show booth that will borrow elements from your company’s branding. 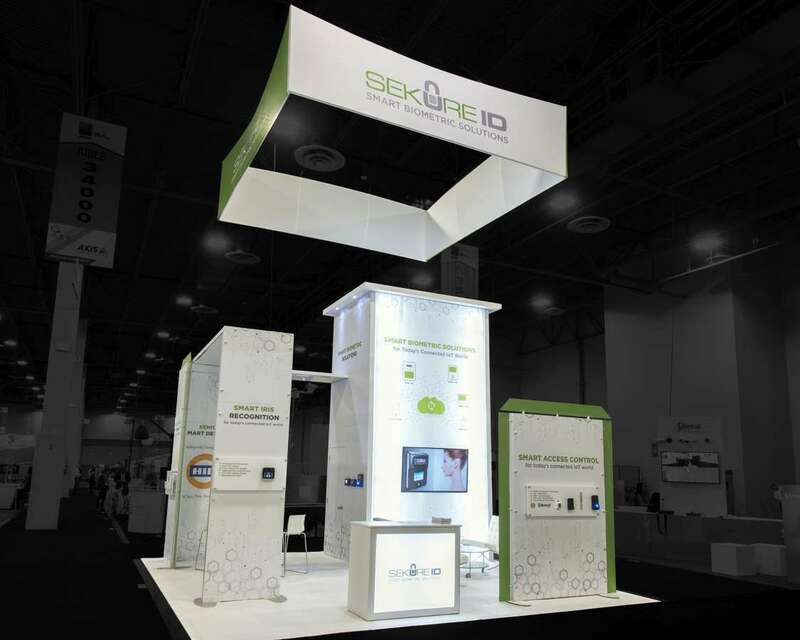 You will be the one booth that everyone wants to take a good look at during the show. 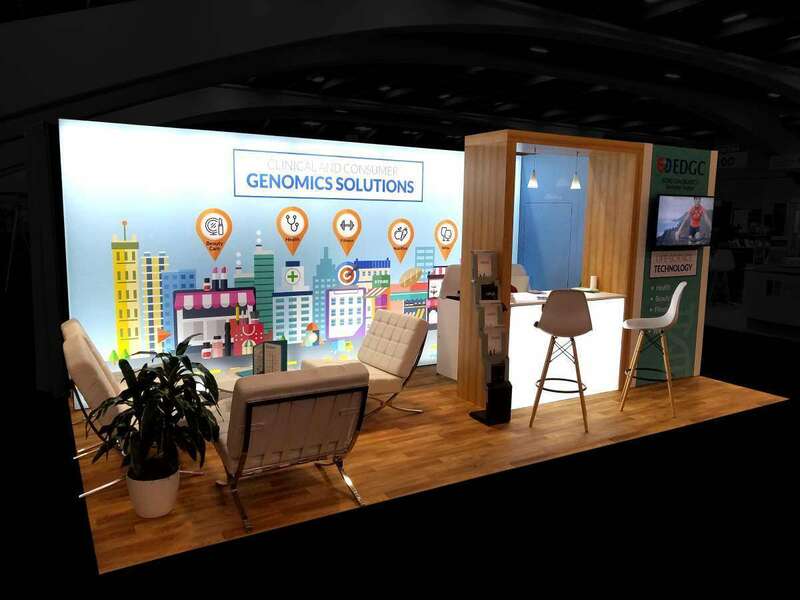 Give your existing booth a makeover! 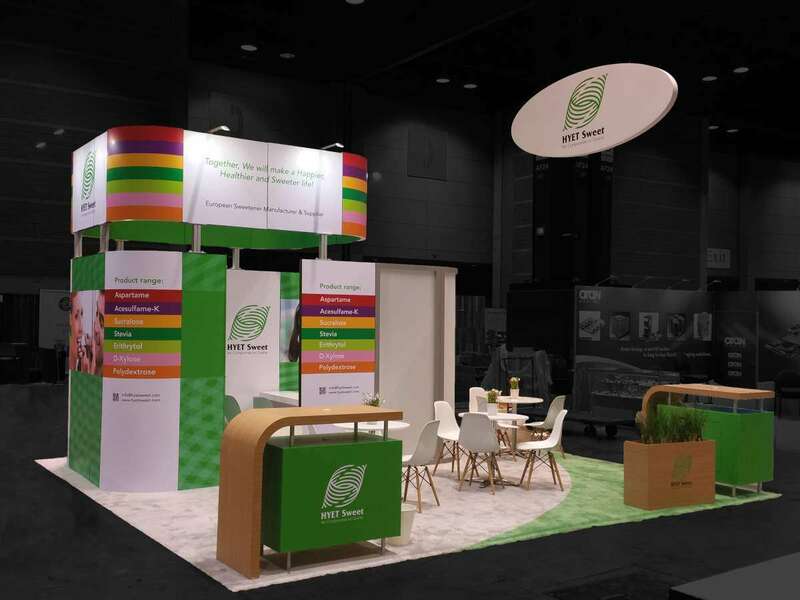 Let us use existing booth designs to make you a custom tradeshow booth rental that is of the size and shape of your booth space. 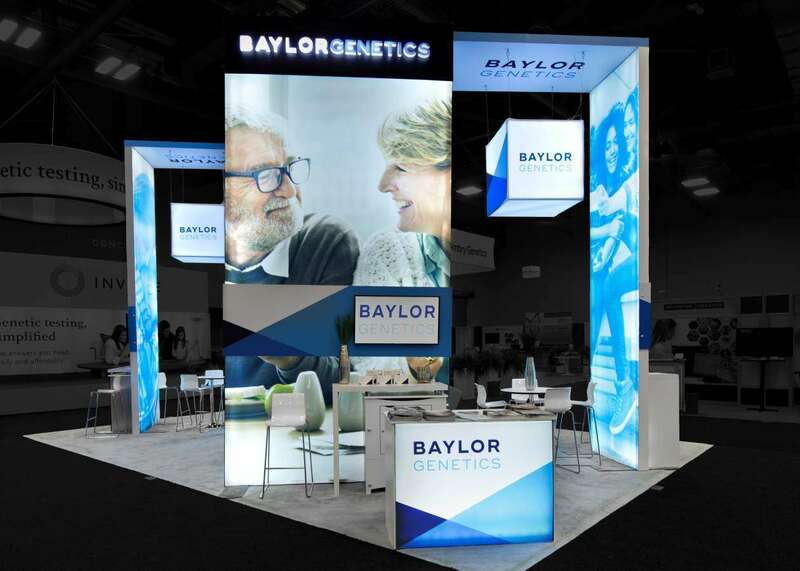 These custom booth rental in Dallas, Texas are hassle free as we can help to design, set them up and even take them away once the show is over. 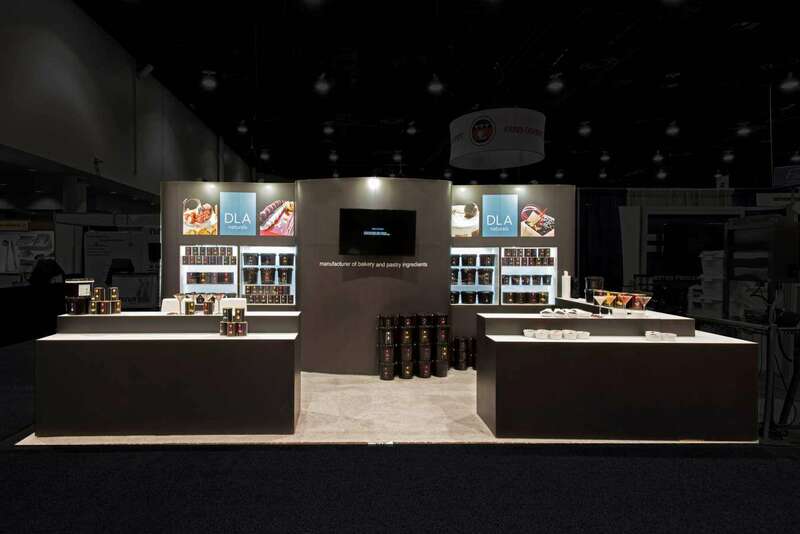 We will then use the right booth materials to make your brand one of the best on display at the show. You can take a look at our offerings to pick out the one that would work best for you and then allow our design experts to do the rest. Meet us today to learn more about our portfolio and how we can work with you for a successful Great American Trucking Show 2019.